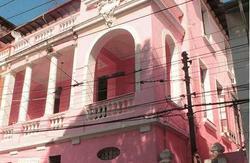 Rio Aplauso Hostel offers excellent quality in dorms, private rooms and suites. All them with air-conditioning and natural ventilation. The breakfast each morning is very complete and full of options. 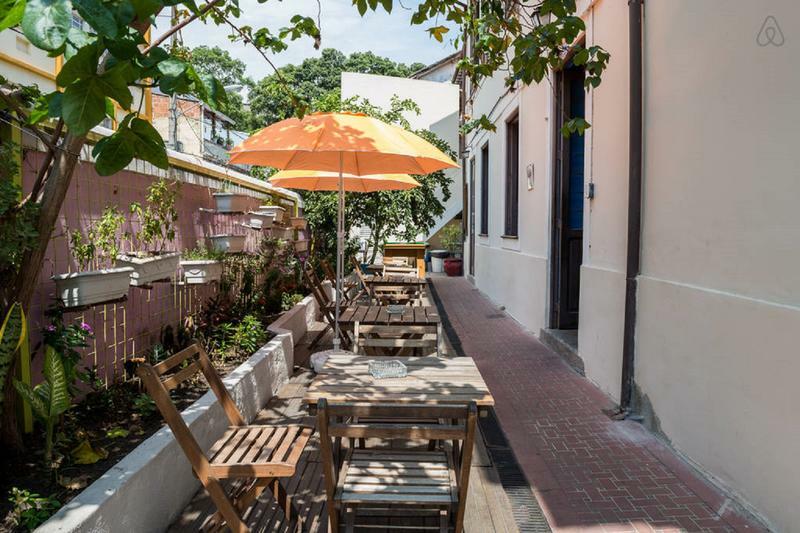 With a fun atmosphere in our hostel that combines with Lapa neighborhood offering more than 50 show houses options. We also offer a guest kitchen that can be used 24 hours, also the dance floor with happy hour. TV room, outdoor garden, games room and pool table to complement a better comfort for our guests. We have security in local and daily room cleaning. By bus + taxi: Take the bus Viacao Real (R$8,00/35 min) and get off at Santos Dumont Airport. 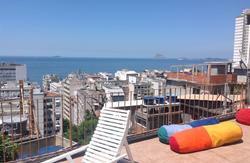 Then take a taxi (R$12,00/5 min) until the hostel. 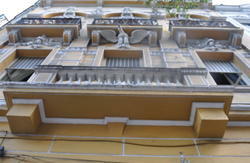 By bus: Take bus 206 or 214 and get off at the last stop of the Gomes Freire street, before the Santa Teresa hill, the Francisco Muratori street is right in front of the bus stop.